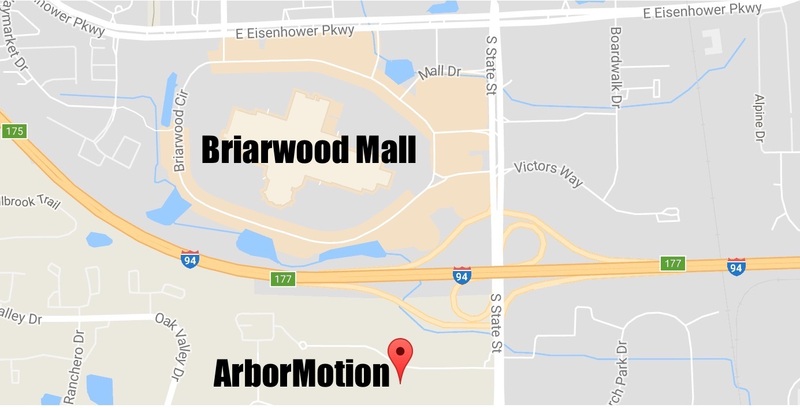 ArborMotion is Ann Arbor’s largest independent automotive repair shop. Locally owned and operated for over 30 years, we specialize in European and Asian cars and provide expert service on all major brands. Our certified auto technicians, friendly service advisers and professional customer service specialists are committed to providing you unsurpassed value and service. Check out our REAL 4.8 Review Rating on Google! The way my BMW was serviced is outstanding. I made an appointment and dropped my car off the night before. The next morning by 10:00 I received an estimate of the diagnostic costs. After the diagnosis I received the estimate for the work to be done, approved it over the phone and was told that they would try to get the work done that day, which they did. The cost actually turned out to be less because it wasn't necessary to do the additional diagnostic test they originally thought they would need to do. Of course, this is unusual, but when was the last time that happened? I trust their word, their work, they're professionals in the way they do business, and my car is running perfectly. This is my new go-to place! Excellent service. They have taken great care of my Volvo over the years. They are so knowledgeable and efficient, and the complimentary car wash and shuttle service is an added perk. ArborMotion really sets the standard for what car service should be. Their diagnoses and repairs have been great. We like seeing the estimates online and being able to see the progress online. The Staff have been very pleasant and helpful and attentive to both our budget and safety concerns.